Note: If you’ve gotten it before, it won’t let you do it again. Click here and if you’re one of the first 20,000 people to register, you’ll be able to score a free sample. 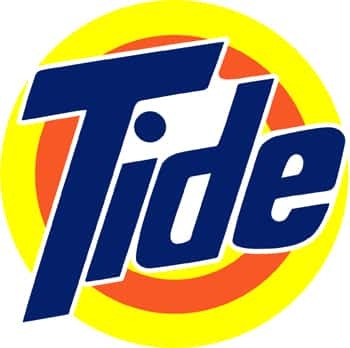 thanks for the sample….Love Tide!!! !